Smart systems inherently consist of sensors and actuators along with associated electronics for automation, control and guidance. Advancement of MST/MEMS technology has led to realization of various miniaturized sensors and actuators. The research focus of this group is on all aspects of technological development for microsensors and actuators. It includes the development of new materials, processes, structures and process integration. 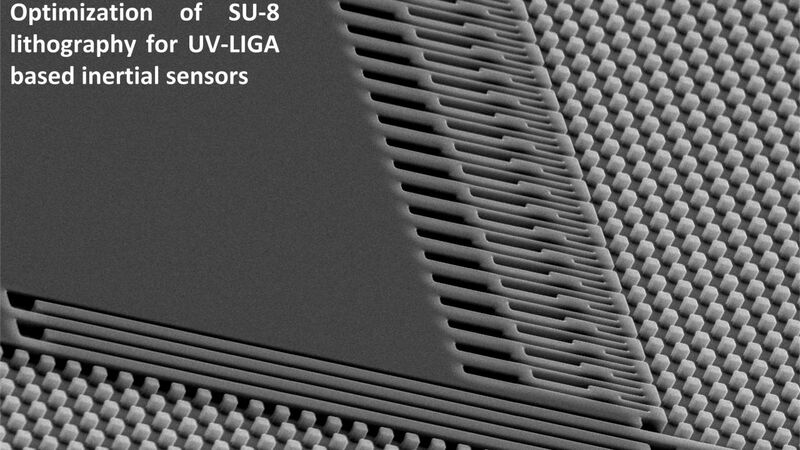 The major strength of this group is bulk micromachining techniques (both dry and wet), UV-LIGA technology and wafer bonding techniques. Prime focus of the group in technology development is to make it CMOS compatible so that post process micromachining can be performed to achieve smart systems. The group is also responsible for the technological support to all other groups/knowledge verticals as and when required.